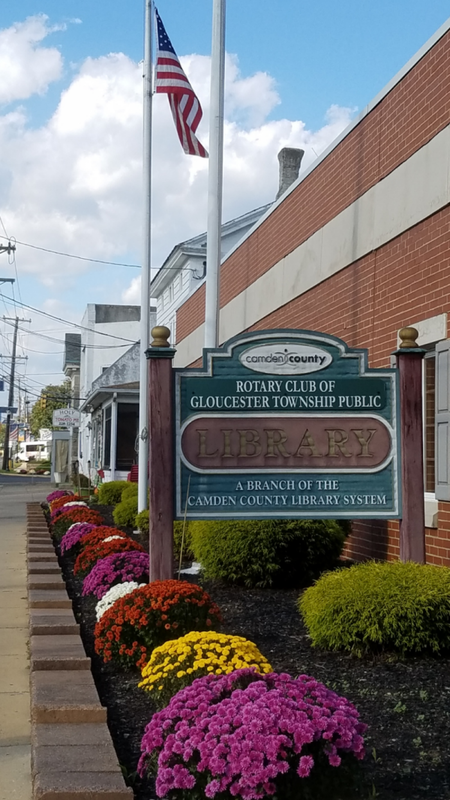 The Gloucester Township Library was established in 1957 in a room of the old Gloucester Township School which began as a PTA project operated by volunteers. As the township grew and changed, the library made a move to the courtroom of the old municipal building located on Church Street. Then in 1970, following a 10 year fund raising campaign by the Blackwood Rotary Club, a building was opened on Blackwood-Clementon Road. During December 1976, the library became a part of the Camden County Library System. With the population still on the rise, the Blackwood Rotary gave permission for the building to be sold and the proceeds donated toward a new facility. 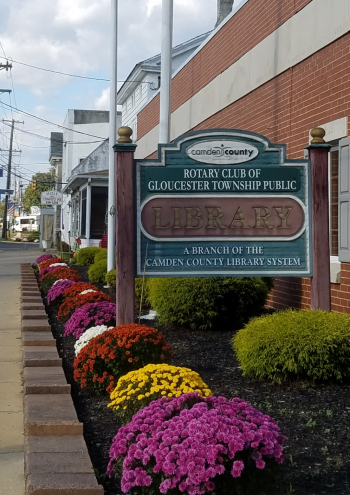 An agreement with the Township of Gloucester and Camden County was reached where the Township provided the building and Camden County would provide services and material. The new branch opened in May 1989 on the Black Horse Pike, our current location. Over the years the library has been transformed into a modern facility with more open hours, larger children’s and teen areas, computers for the public, more programming for all ages and displays to showcase the wide range of the collection. We look forward to continue serving the community. See photos of the Gloucester Twp. Branch. More photos on Flickr.